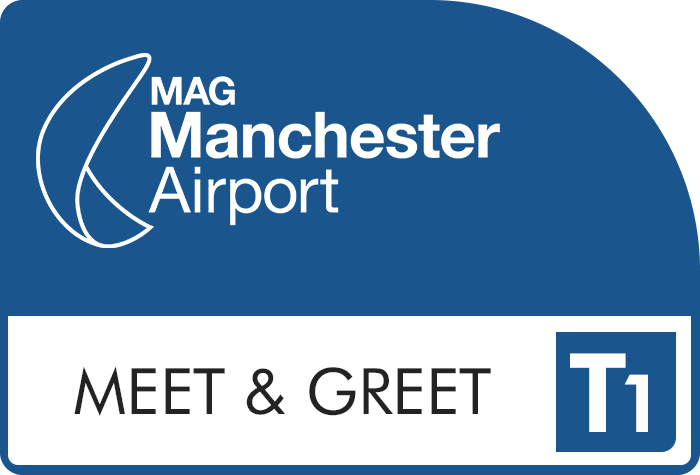 Skypark Meet and Greet is no longer available to book. Check out our Manchester airport parking for other great parking offers. This family-run parking company offers ease as well as peace of mind. You can save valuable time by driving directly to the terminal, where a trained chauffeur will meet you and take your car to a safe, undercover car park. What's more, when you return, your car will be delivered to you right outside terminal, leaving you to head home quickly after a tiring flight. Please give Skypark Meet and Greet a call when you are about 10 to 15 minutes from the airport. Your chauffeur will meet you outside departures at whichever terminal you're flying from. Just call Skypark Meet and Greet after you've collected your bags and come through Customs, and your chauffeur will bring your car to the terminal. Remember that the price of your parking at Manchester Airport could be considerably cheaper if you book in advance; prices are usually lowest when availability is highest. Skypark Meet and Greet is well suited to disabled customers as there are no transfers.. The car park is patrolled 24 hours a day by security staff and has 24-hour CCTV and entry and exit barriers. All keys are kept in a secured room which has its own 24-hour CCTV system. The car park holds the Park Mark security award. Just drive to whichever terminal you're flying from, and your chauffeur will meet you there. The airport is just off junction 5 of the M56.